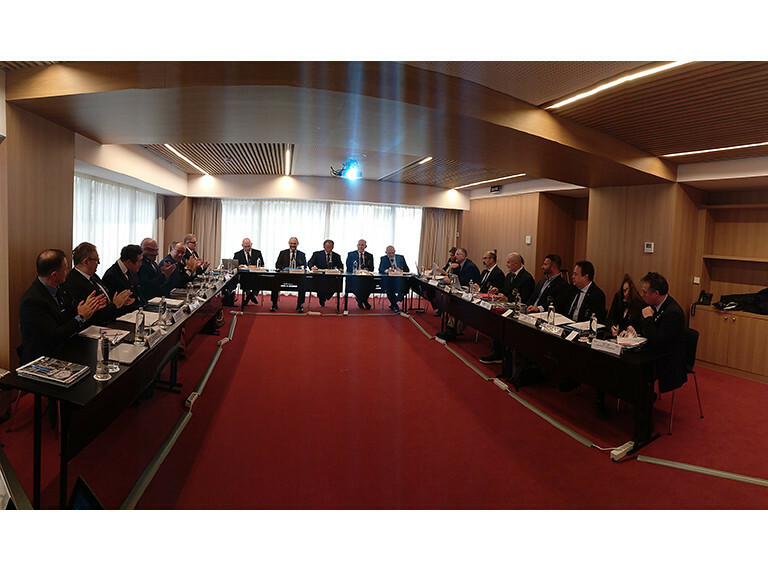 The European Federation of Fitness and Bodybuilding (EBFF) hosted successful Executive Committee meetings in Madrid where key issues were discussed over four days. 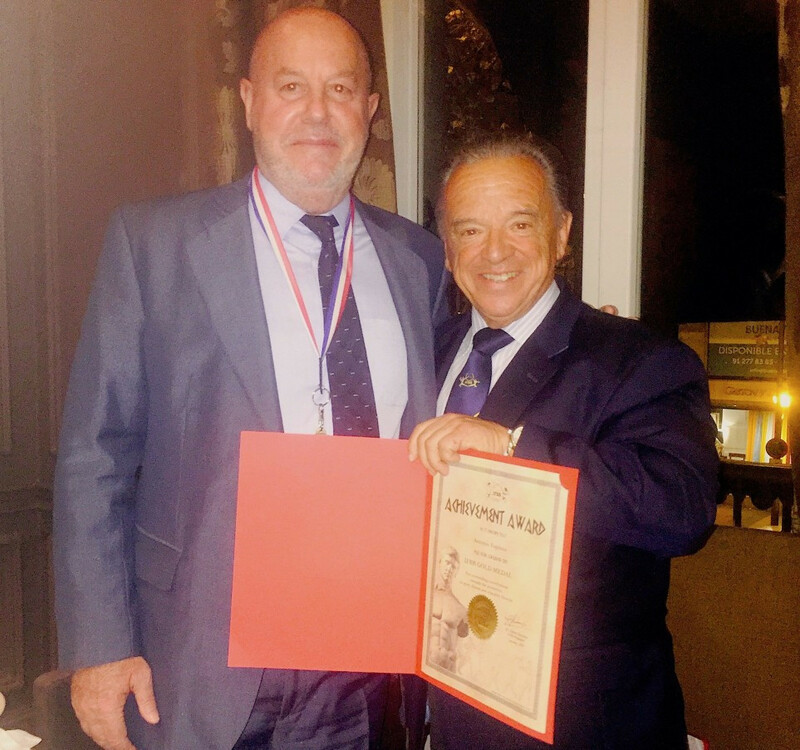 World Karate Federation (WKF) President Antonio Espinós has been awarded the International Federation of Fitness and Bodybuilding (IFBB) gold medal. International Federation of Fitness and Bodybuilding (IFBB) President Rafael Santonja visited Dubai as part of his busy schedule around the world. 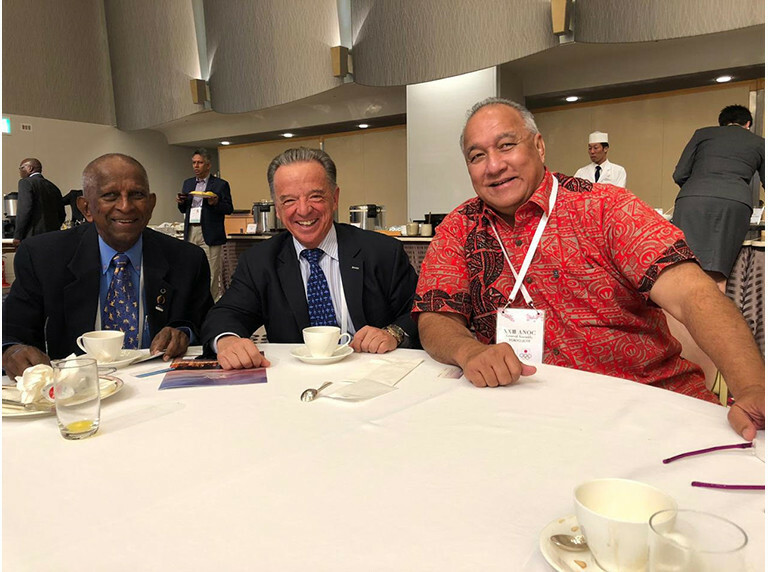 International Federation of Fitness and Bodybuilding (IFBB) President Rafael Santonja met with officials from Oceania to discuss how to grow the sports in the region. 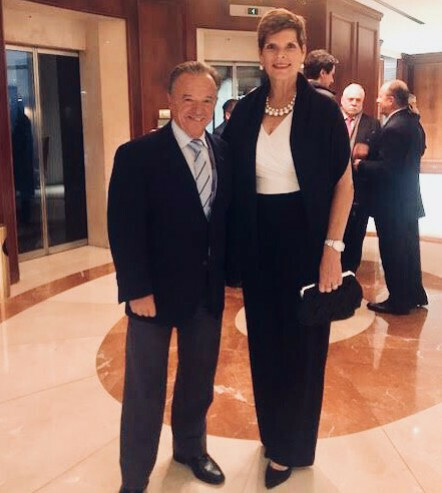 International Federation of Fitness and Bodybuilding (IFBB) President Rafael Santonja attended the Association of National Olympic Committees (ANOC) General Assembly here to network with various officials. International Federation of Fitness and Bodybuilding (IFBB) President Rafael Santonja announced here in Benidorm that the 2019 IFBB Men's World Bodybuilding Championships will take place in Fujairah in the United Arab Emirates. The International Federation of Fitness and Bodybuilding (IFBB) re-elected Rafael Santonja as President at their World Congress held here in Benidorm today, before the World Bodybuilding Championships begin tomorrow. 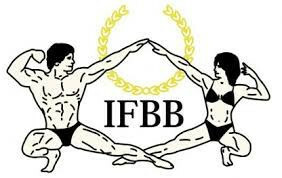 The International Federation of Fitness and Bodybuilding (IFBB) World Fitness Championships are set to get underway tomorrow at the Podlaskie Opera here in Białystok, Poland. 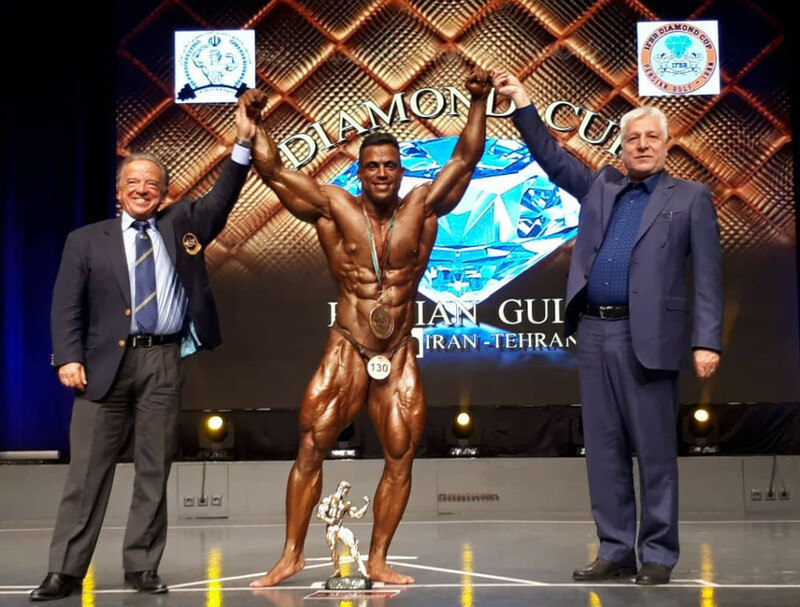 International Federation of Fitness and Bodybuilding (IFBB) President Rafael Santonja met officials and attended a tournament in Iran. The International Federation of Fitness and Bodybuilding (IFBB) hosted a meeting with International Olympic Committee (IOC) Executive Board member Nicole Hoevertsz. 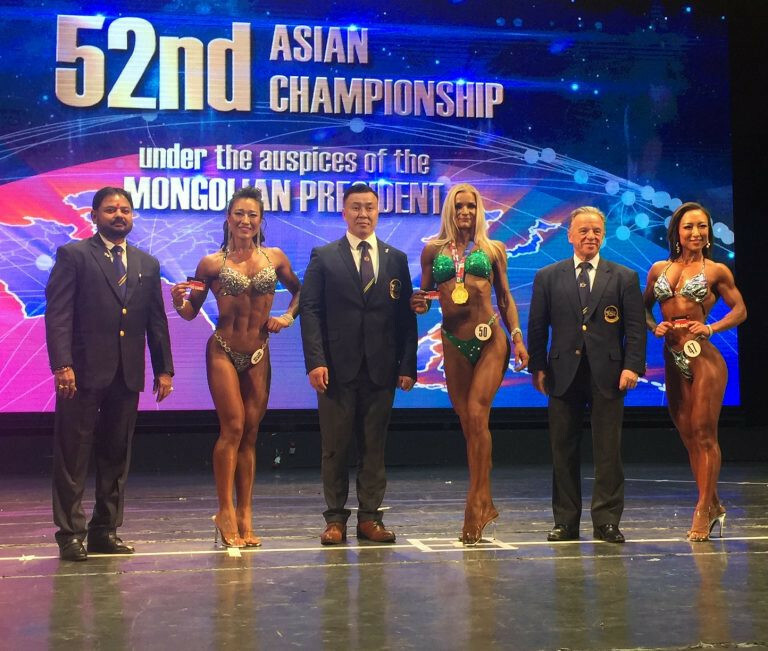 Athletes from China and Iran claimed several gold medals at the International Federation of Fitness and Bodybuilding (IFBB) Asian Bodybuilding and Fitness Championships in the Mongolian capital Ulaanbaatar. 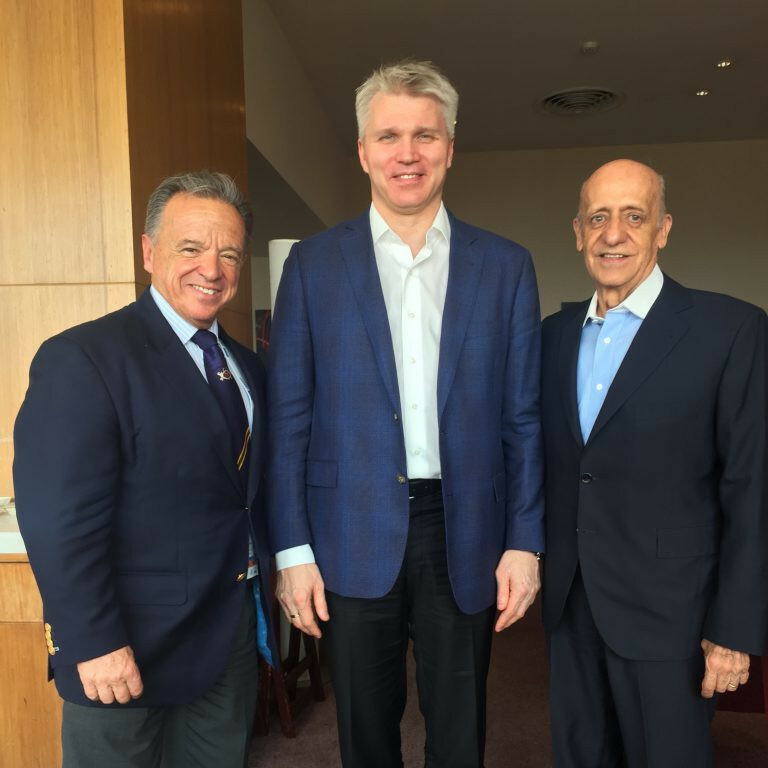 The International Federation of Fitness and Bodybuilding (IFBB) President Rafael Santonja held a number of meetings with significant sporting officials during this week's SportAccord Summit here. 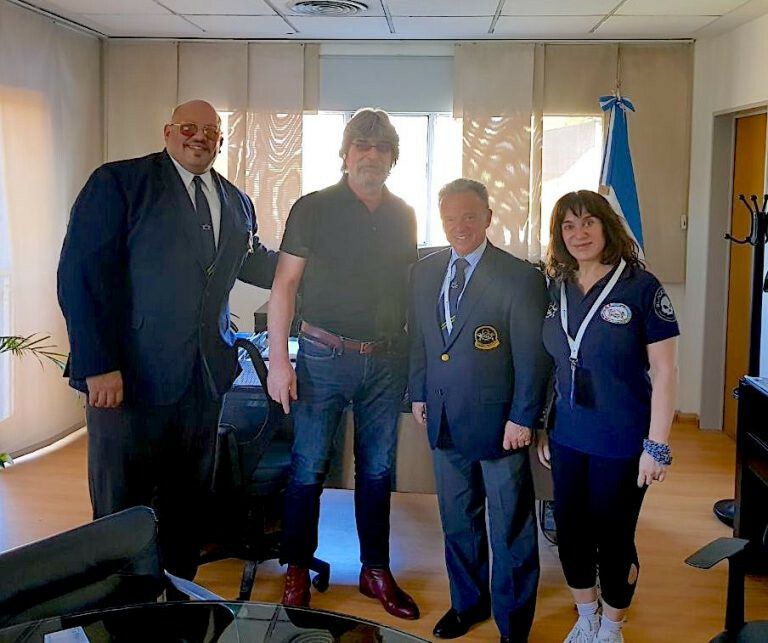 International Federation of Fitness and Bodybuilding (IFBB) President Rafael Santonja visited Argentina and Brazil on a visit to South America. 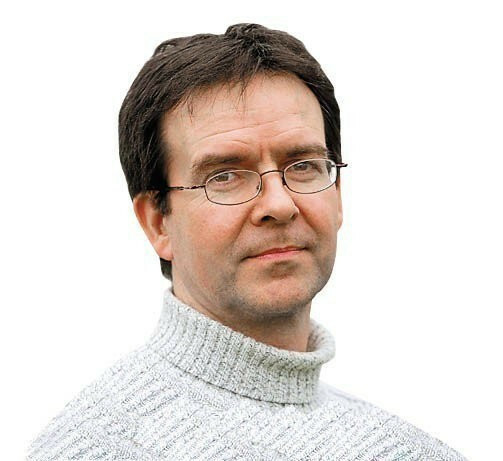 For all the splendour of the setting at the beachside Casino Municipal in Biarritz, day two of the International Federation of Fitness and Bodybuilding (FBB) World Fitness Championships had been a long one. The President of the Czech Republic Fitness and Bodybuilding Federation (SKFCR) Vyacheslav Vinogradov held discussions with International Federation of Fitness and Bodybuilding (IFBB) counterpart Rafael Santonja.